Midtown Comics Episode 118: Rogue One Review, Wonder Woman, Spider-Man and more! This week Gregg, Gavin and Ted chat about The Legend of Wonder Woman’s cancellation, the Spider-Man Homecoming trailer, Super Mario Go, the Gotham City Sirens movie, and Ted reviews Star Wars Rogue One, and everyone gives their pick for a comic related holiday gift. 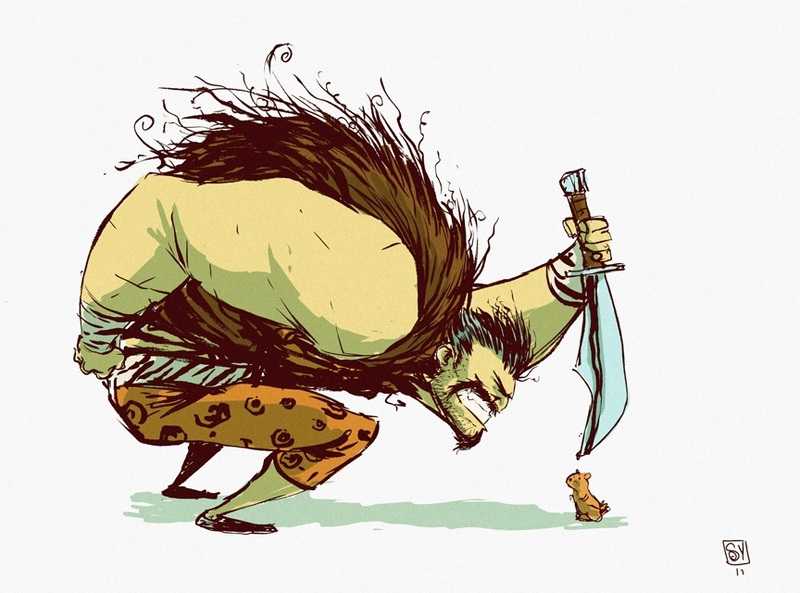 Editorial: Marvel, Please Give Kraven a Series! Marvel has a lot of interesting villains. From cosmic heavy-hitters like Thanos to criminal masterminds like the Kingpin, there are a lot of foes who are full of story potential. But, believe it or not, my favorite fiend is one of Spider-Man’s longtime enemies: Sergei Kravinoff, a.k.a. Kraven the Hunter – okay, I guess it’s probably not that hard to believe if you’ve read the title of the article. 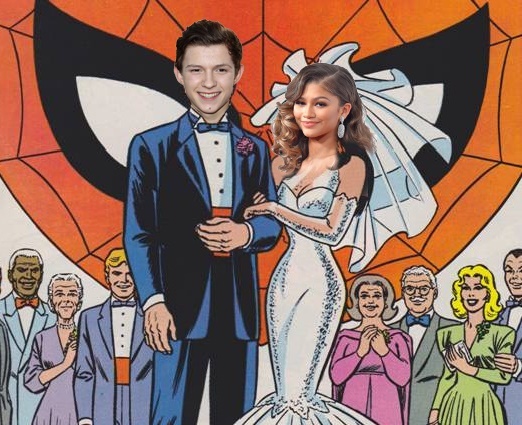 In fact, I like the guy so much that this is my second time writing about why I think he deserves a comic – the reason is different this time around, though – and, I kid you not, I recently bought myself a bust of the character as an early wedding gift for myself! To some, Kraven’s a man in a silly costume that occasionally gets punched in the face by Spidey. But to me, he’s a more complex villain – a man who clearly isn’t a good guy (despite technically once being an Avenger! ), but he still has his own code of honor. He’s not the kind of guy who wants to blow up a city or take over the world – his stories are smaller in scale and character-driven. He simply wants to be proud of himself and his family. He wants them to be courageous, strong, and able to overcome any obstacle in their way. But what if he wanted to change his ways and use his talents for something more noble? The latest issue of Howard the Duck has placed Kraven on the path to becoming an antihero, and now it’s up to Marvel to capitalize on this story! Yes, the comic focused on being a hilarious comedy, but there’s a legitimately awesome possibility with the character here!